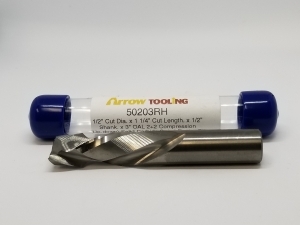 ARROWS SALES TEAM WANTS TO WISH EVERYONE A HAPPY NEW YEAR. 2018 BRINGS US INTO OUR 24 TH YEAR IN BUSINESS. 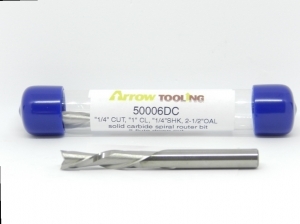 WE OFFER FREE SHIPPING ON ALL ONLINE ORDERS OVER $399.00.HOURS OPERATION 8 TO 5 (MDT). 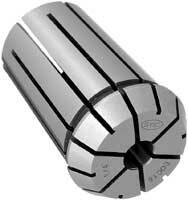 PLACE YOUR ORDERS ONLINE 24X7 WE SHIP 99% ON-TIME SAME DAY. 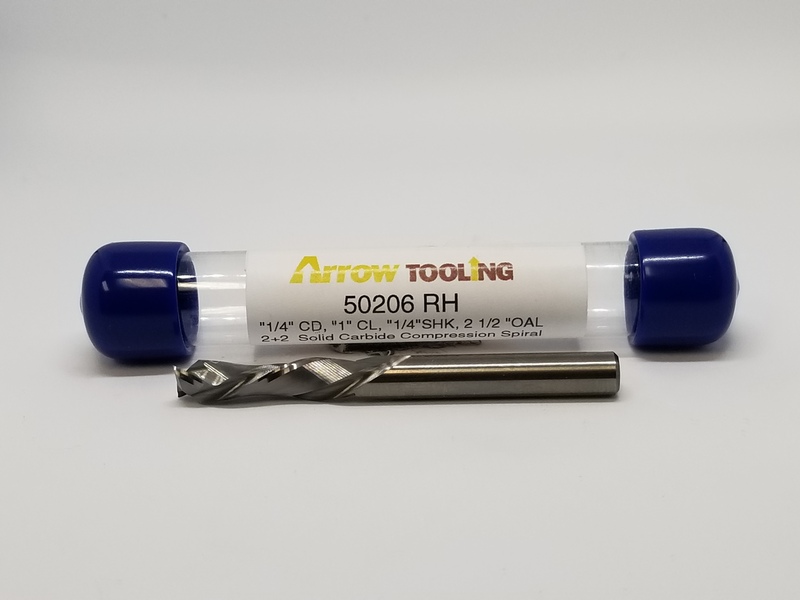 STANDARD ITEMS WHEN ORDERS ARE PLACE BEFORE 3 PM DAILY FROM EITHER OUR WEST OR EAST COAST OFFICES TYPE 10 OFF AT CHECK OUT COUPON GET 10% OFF YOUR FIRST ONLINE ORDER. 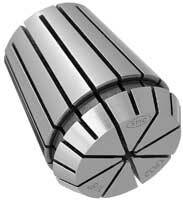 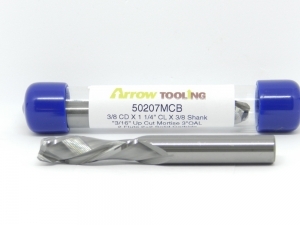 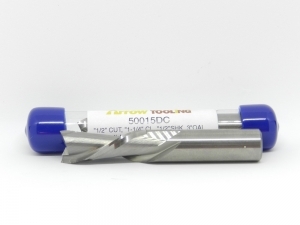 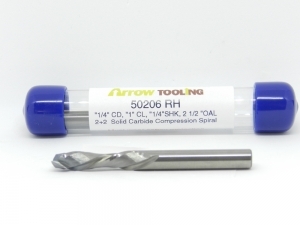 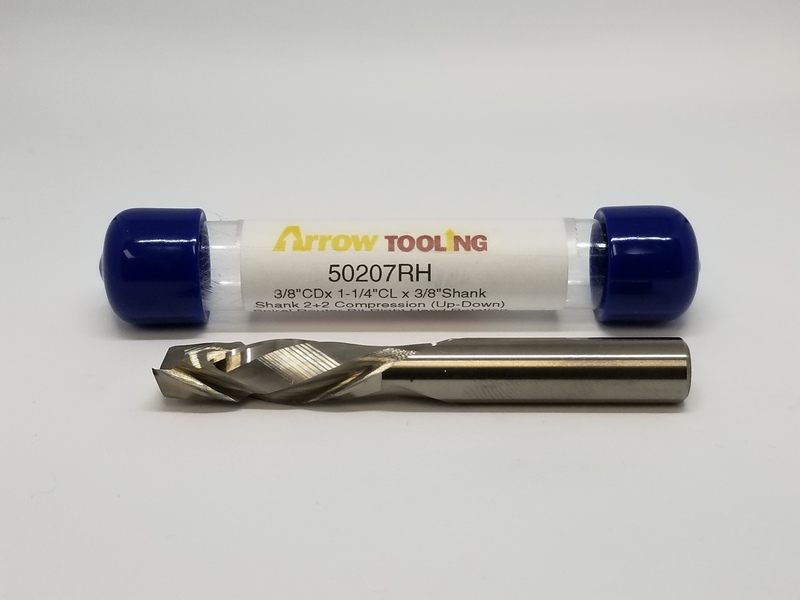 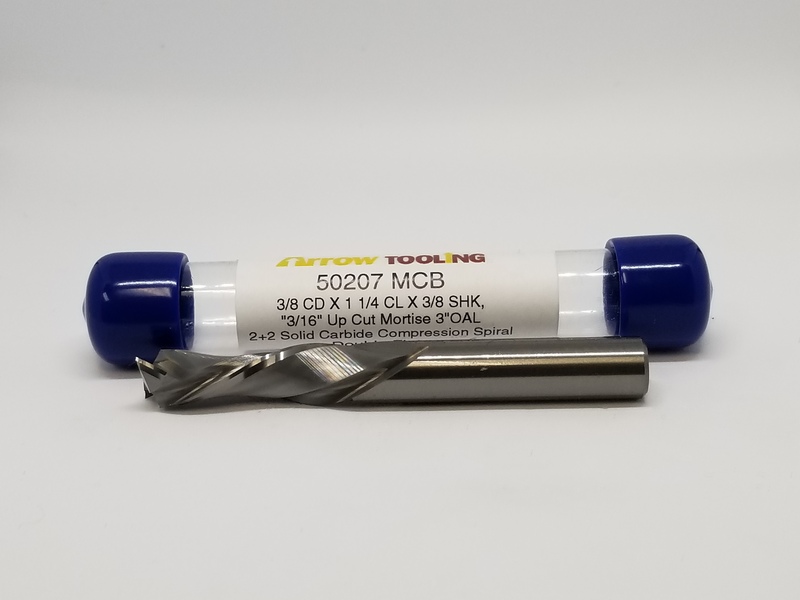 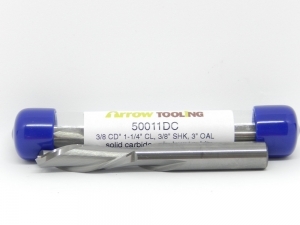 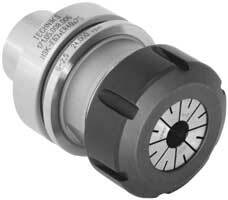 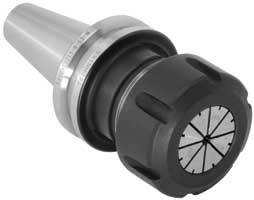 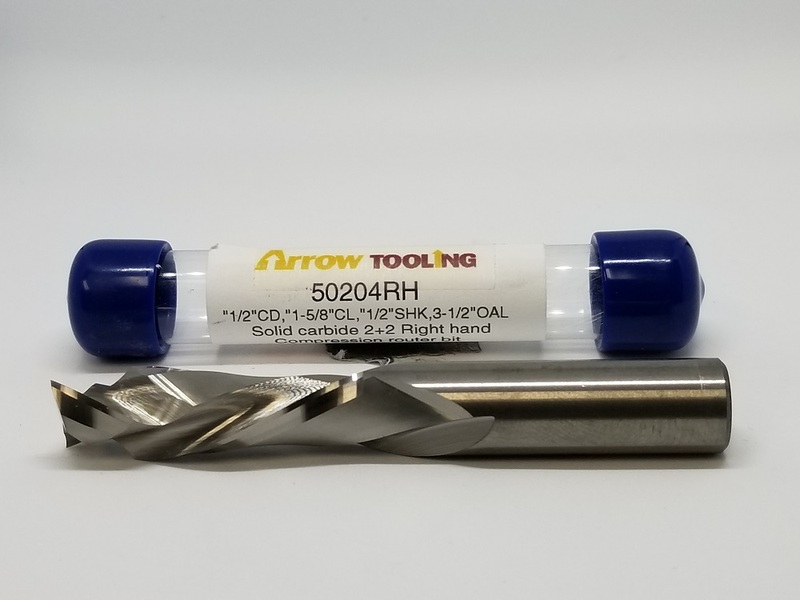 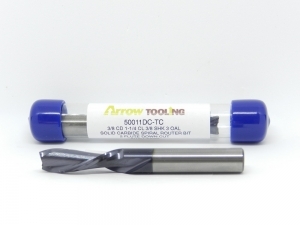 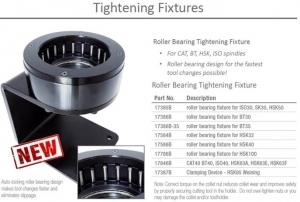 Arrow Tooling ©Copyright 2019 Arrow Tooling - Powered by SunShop "Shopping Cart Software"